Continue reading "Don’t Fear Healthy Carbohydrates"
Continue reading "How Junk Food MAKES Stress Worse"
https://www.podbean.com/media/share/pb-ffp7s-a8d1f3 Today, February 23rd, 2019 Episode 4 of The Outlaw Nation podcast This episode is all about becoming the person you dreamed of and best exercises to burn stubborn fat Please check us out at bariatricapremium.net On Facebook at BariatricA (the live video stream was here) Stay tuned for Episode 5: Saturday March 2nd, 2019. Continue reading "MAXIMUM Fat Loss in LEAST Amount of Time"
https://www.podbean.com/media/share/pb-8b3t7-a8175e All about how Derrick lost 30 lbs in 9 weeks with Safe Keto (created by us at BariatricA Premium LLC And how gym bros shouldn't act in the gym. Live video broadcast on Instagram.com/bypassedbadass Also check out fitbeastress.com for more helpful nutritional content Episode 4 airs February 23rd, 2019 at 7pm MST. 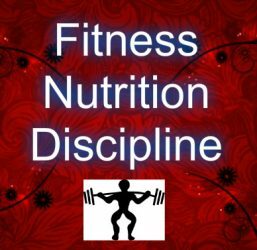 https://www.podbean.com/media/share/pb-qfcjg-a75c32 We discuss how to begin in the gym if you are just starting your fitness journey and how dirty and deceitful the admins of bariatric facebook groups can be. Be sure to check out BariatricA Premium LLC BariatricA our Facebook Page As well as Fear Fit, our YouTube for more information. 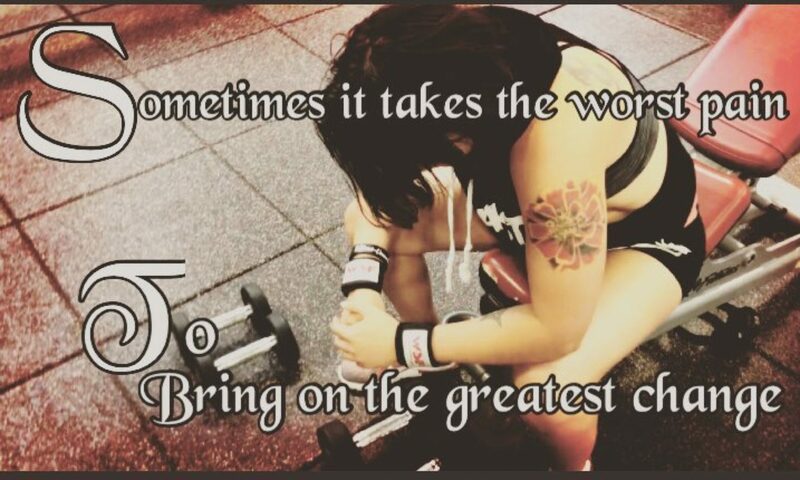 https://www.podbean.com/media/share/pb-xevuh-a73368 We talk about how to be a strong, confident woman in the gym. How to over come gymtimidation. Bonus: What Boils Cherise's Blood Sugar For more, check out BariatricA Premium LLC Also check out BariatricA Coming soon to Spotify and iTunes Podcasts. Search for The Outlaw Nation. Continue reading "Society’s views On Women"